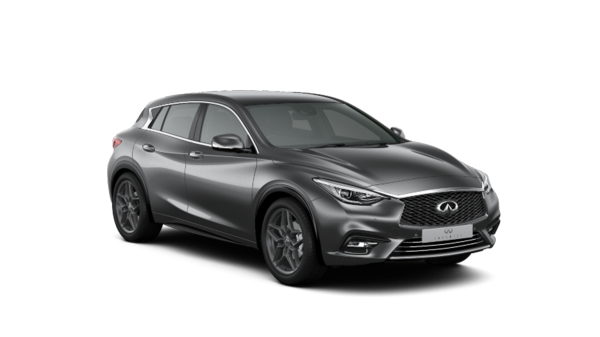 Combining the finest qualities of a hatchback, and coupé, this premium active compact crossover optimises driver comfort, equipment status and lease costs to deliver a whole host of benefits. 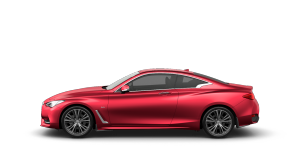 Highlights include business-smart technologies such as the InTouch Navigation System, Speed Limiter and Cruise Control, Rear Parking Sensors and Bluetooth®. 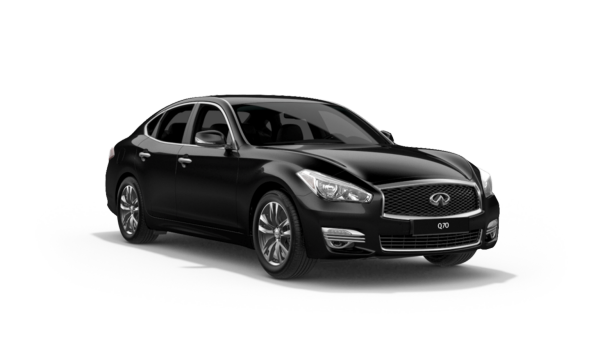 Plus reduced CO2 emissions, 17-inch steel wheels and low-resistance tyres for greater efficiency. It’s a true challenger of convention. Sensors for Adaptive Cruise Control, Lane Departure and Blind-Spot Monitoring will keep you at a safe distance from the car in front, and sailing round those curves expertly. 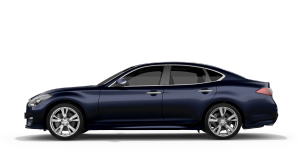 Doing all the heavy lifting are 19-inch wheels and sports suspension that provides plenty of grip without sacrificing ride quality. It’s the sedan that nearly drives itself. 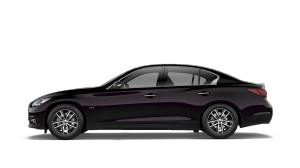 A distinct wave-like bodyline rises from the grille and flows down the side to meet the revised LED taillights and give the Q70 a sporty profile. Better seals and stiffer wheels further isolate the interior from road noise, with an extra 5.6 inches of leg room. 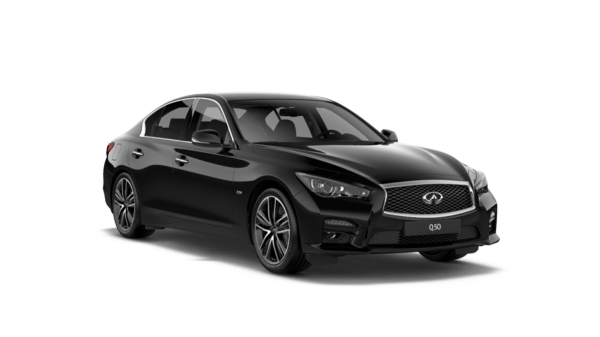 New safety features include Back-Up Collision Intervention, Distance Control Assist and INFINITI Safety Shield, which wraps the sedan in virtual cotton wool. The hybrid system, meanwhile, switches eagerly to pure electric mode, even at high speeds, improving economy and reducing CO2 output. It’s reshaping the way we get there. 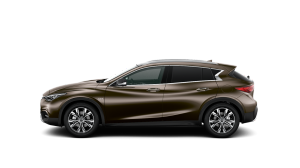 This premium active crossover has been designed for a bold new generation. 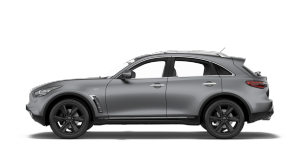 Its beautifully sculpted exterior ensures a commanding presence on the road, while the elevated ride height gives you a unique perspective from the driving seat. 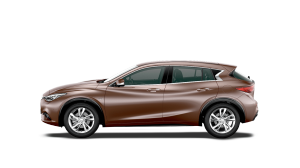 Equipped with INFINITI InTouch, the INFINITI QX30 lets you stay connected while on the go. 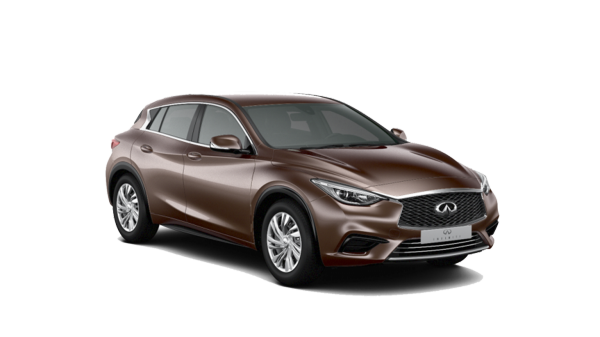 Its innovative safety features include Lane Departure Warning and Forward Collision Warning and Stop – helping prevent collisions. Plus, with Cruise Control and Automatic Air Conditioning, you can enjoy every drive in complete comfort. It’s your crossover to adventure.